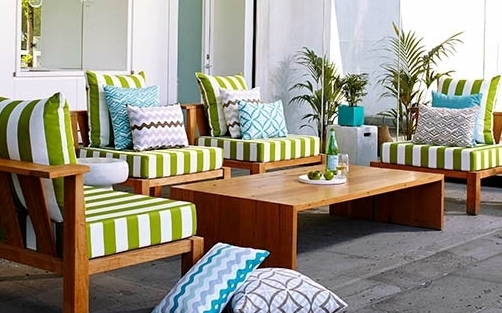 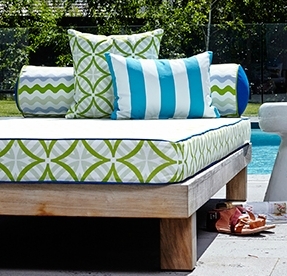 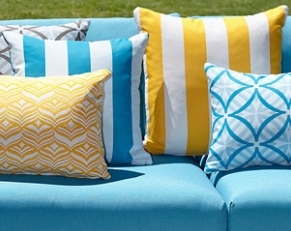 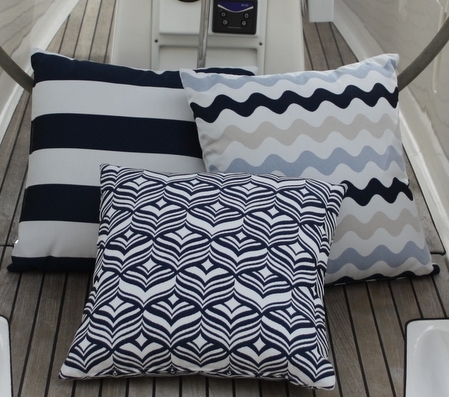 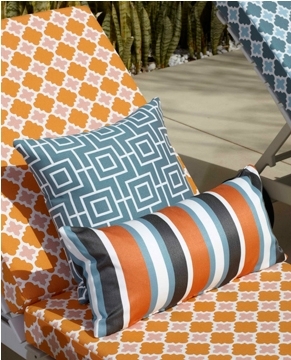 These outdoor cushions are everyones favourite! 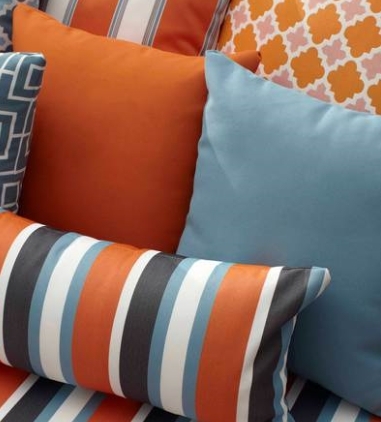 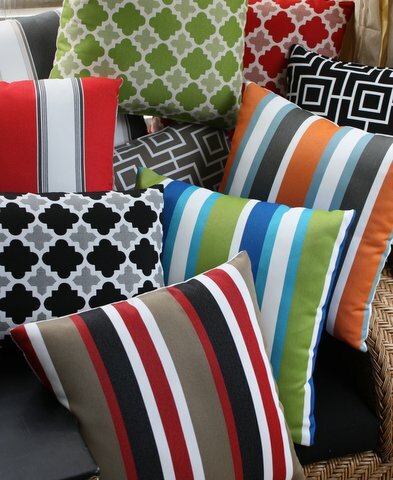 Choose any of these cushions for sale online to brighten up your outdoor living this summer ( can look great indoors as well ). 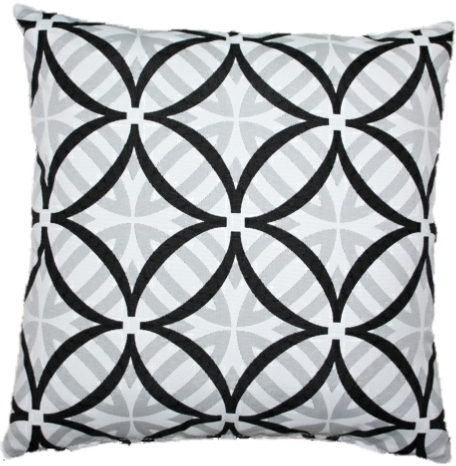 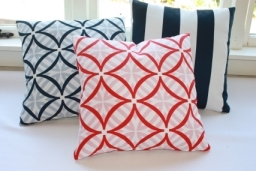 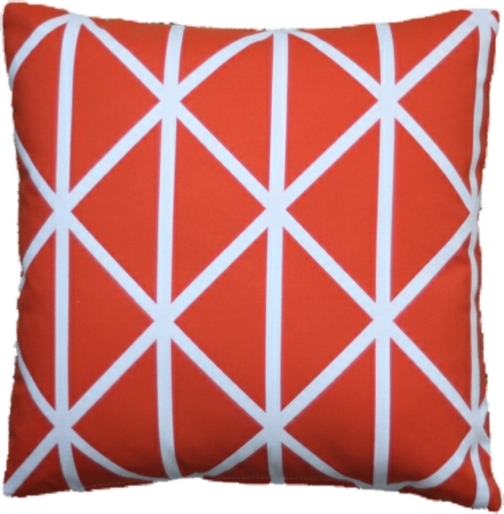 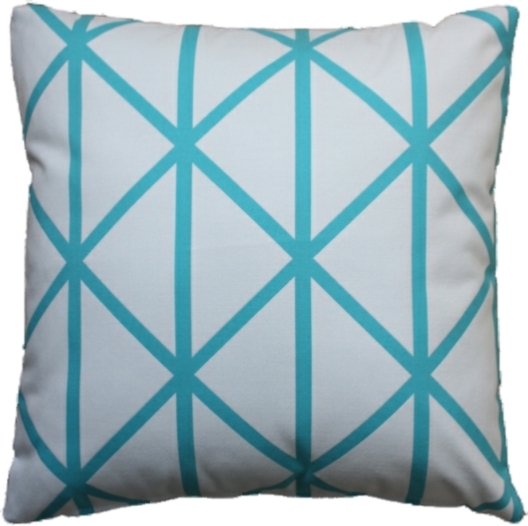 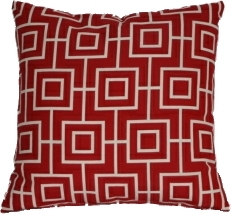 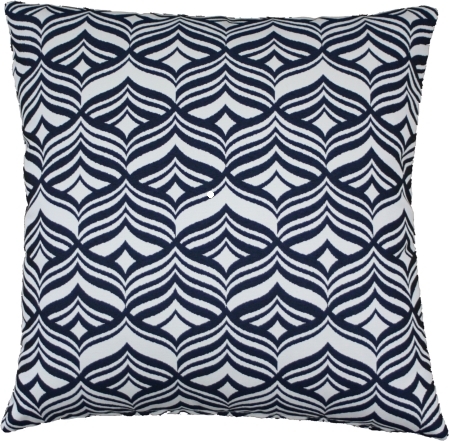 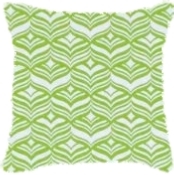 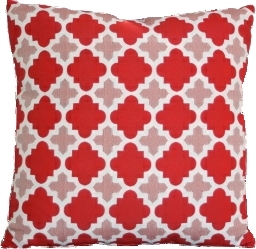 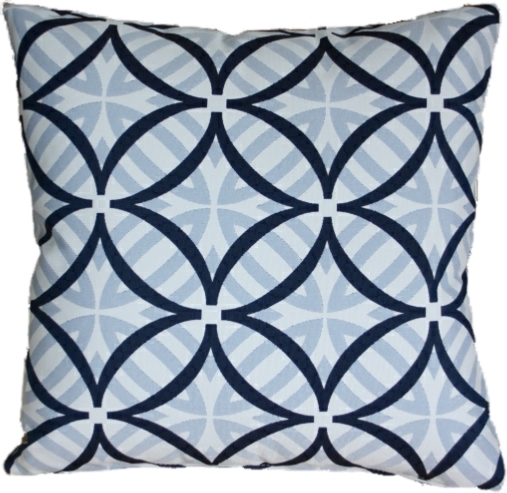 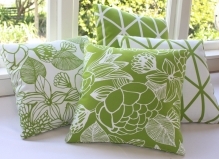 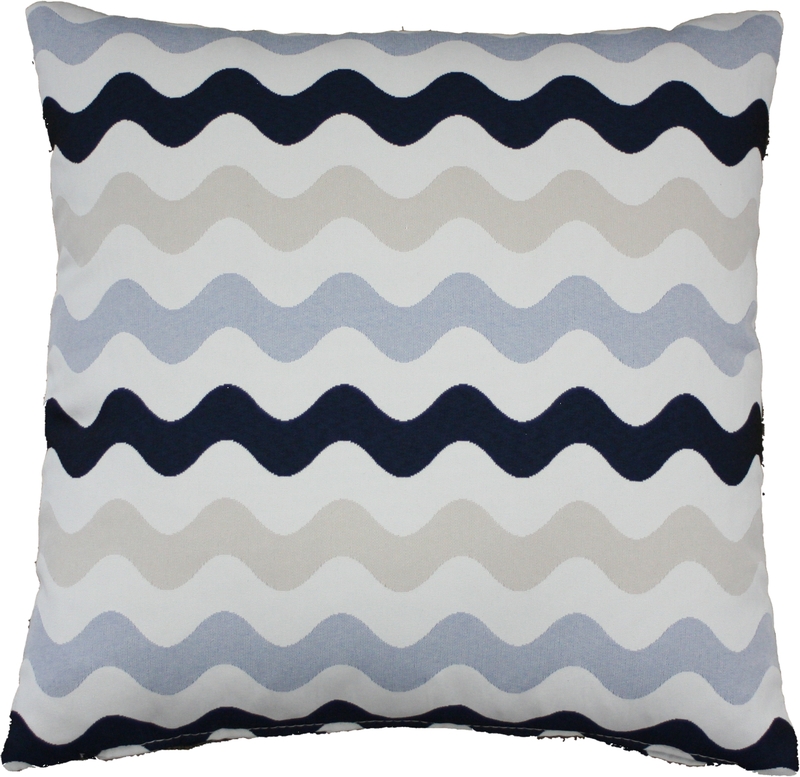 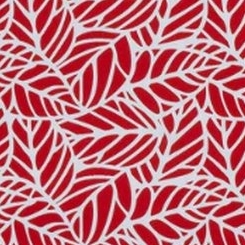 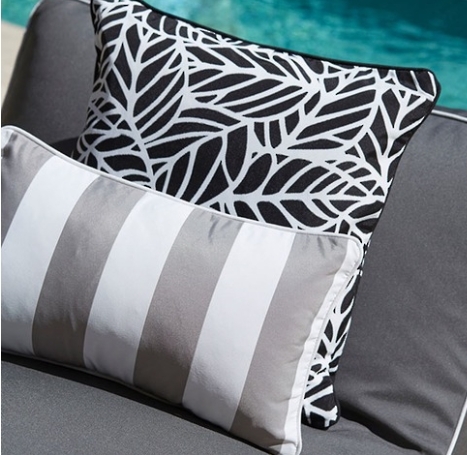 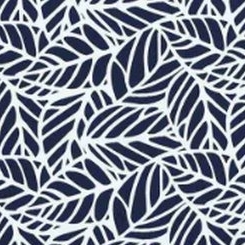 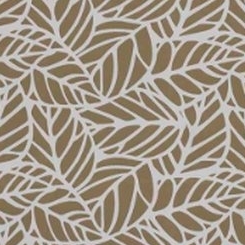 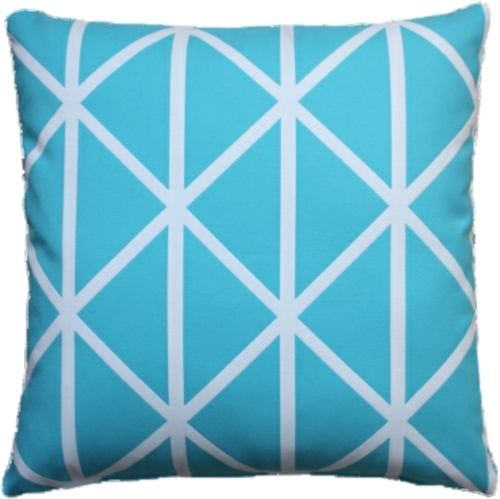 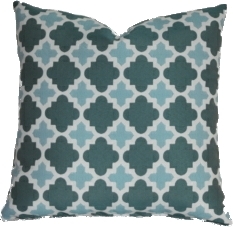 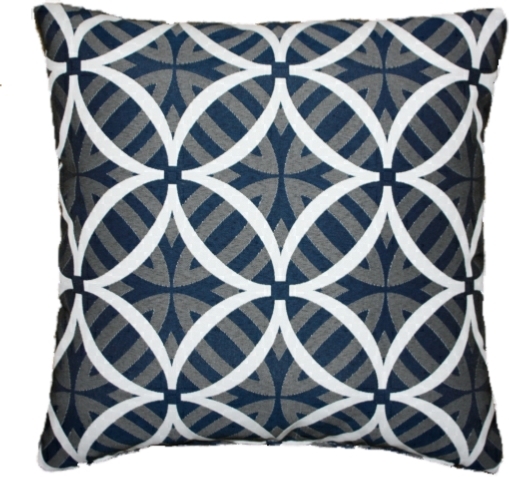 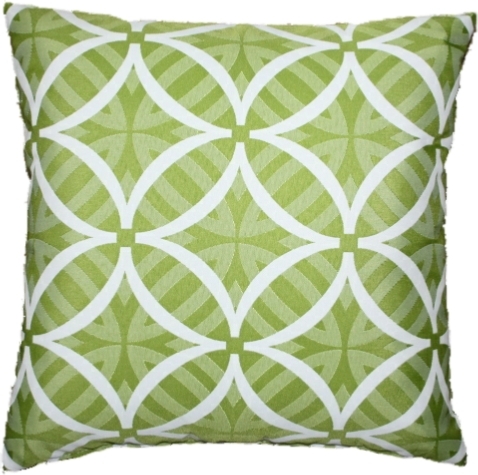 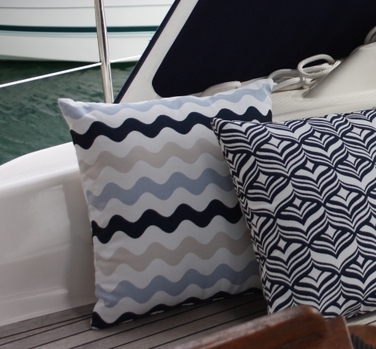 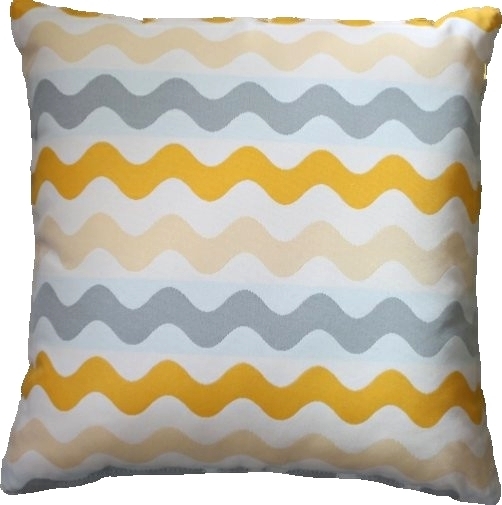 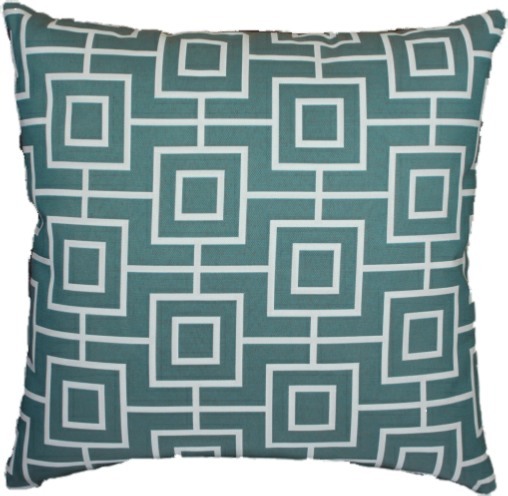 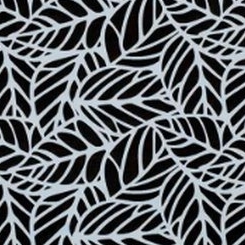 Priced from $63.00 each, for a 45cm x 45cm size scatter cushion, with the same outdoor patterned fabric front and back, plain seams, zip, polyester inner. 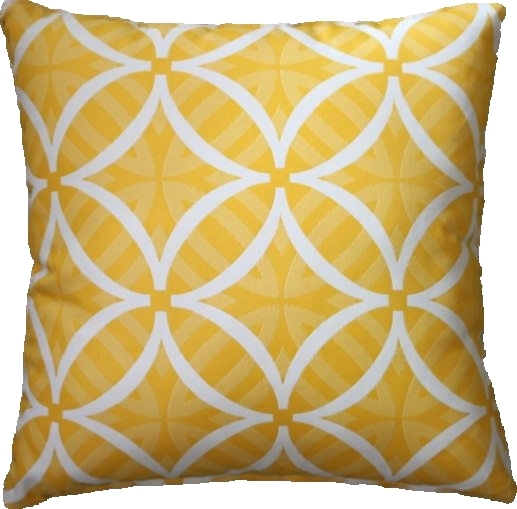 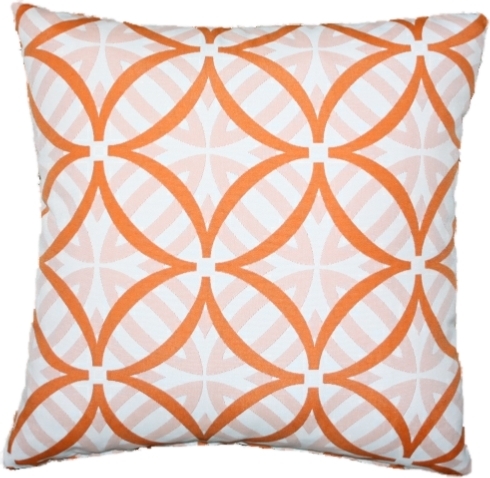 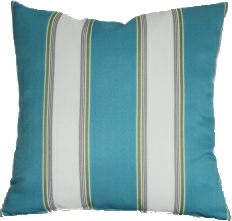 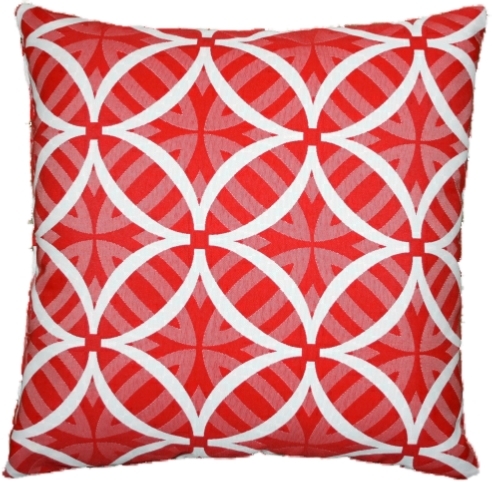 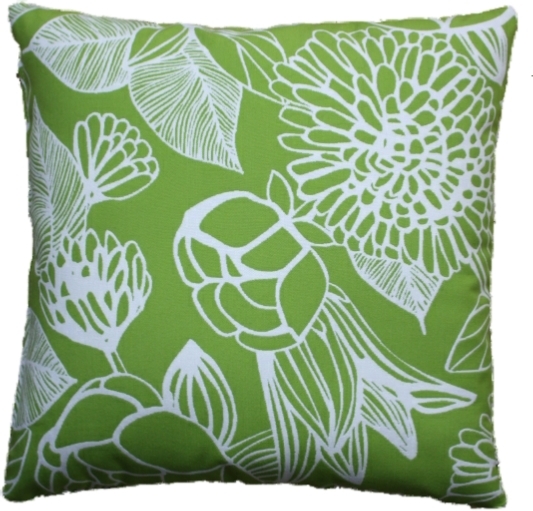 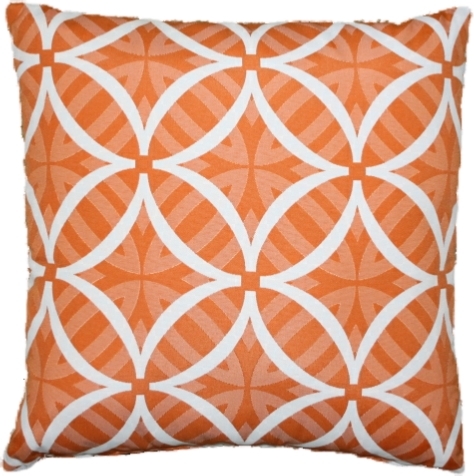 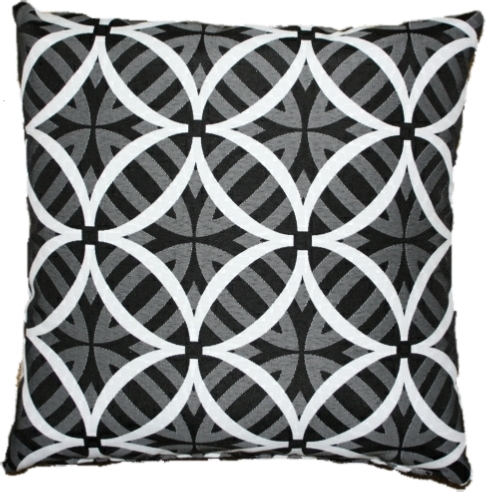 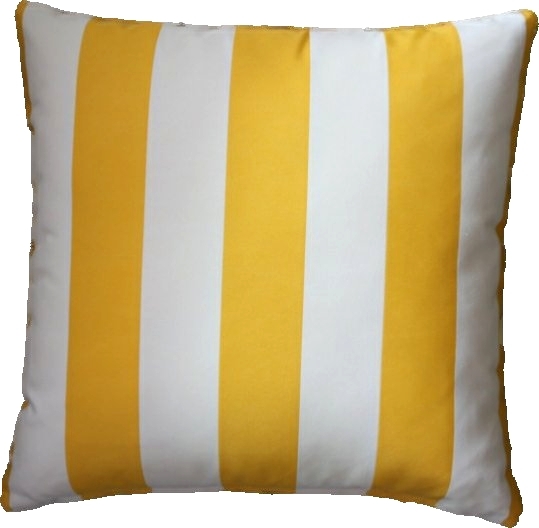 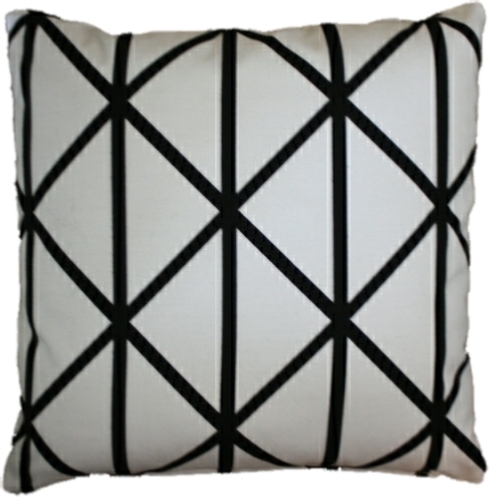 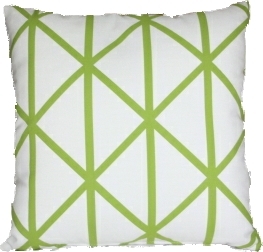 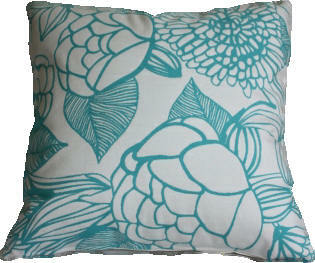 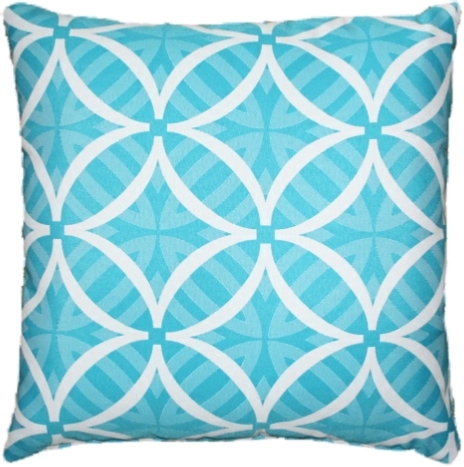 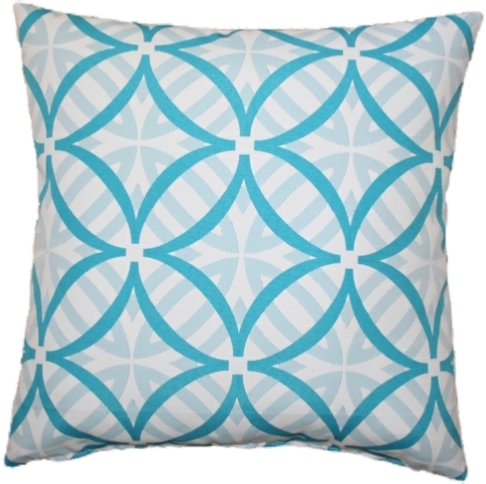 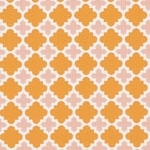 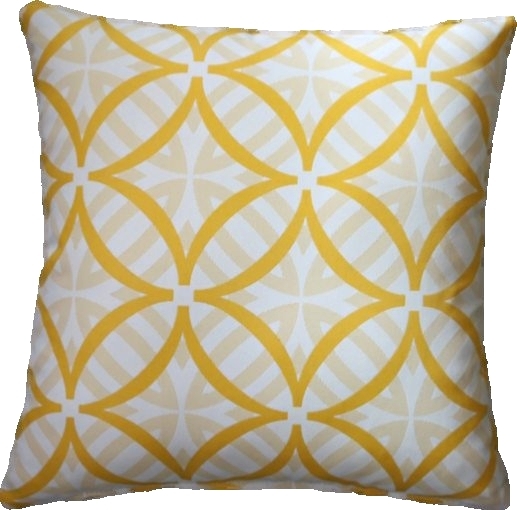 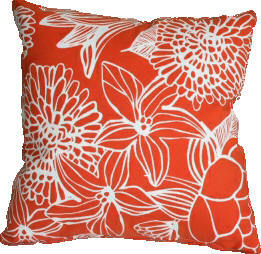 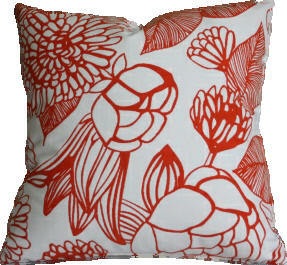 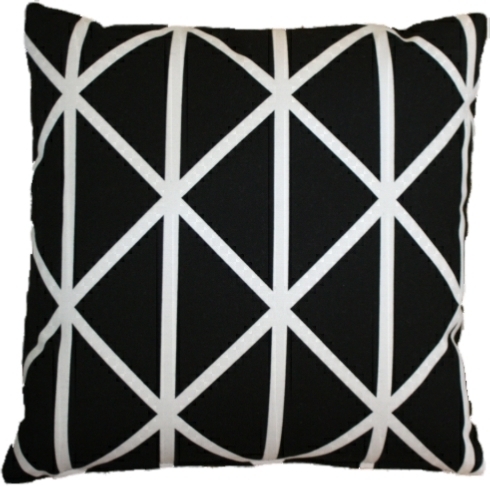 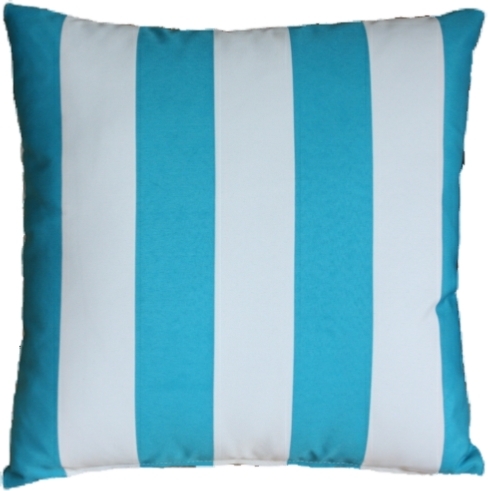 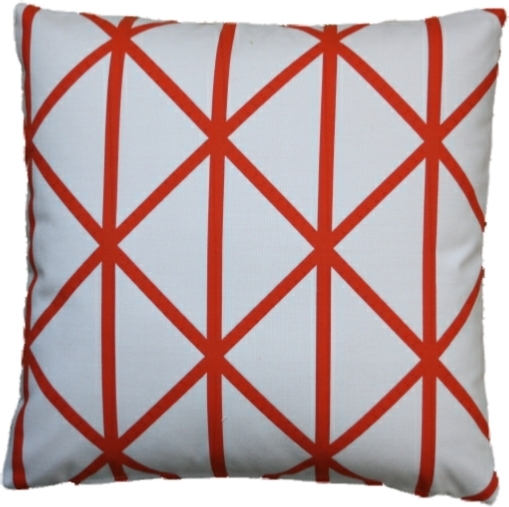 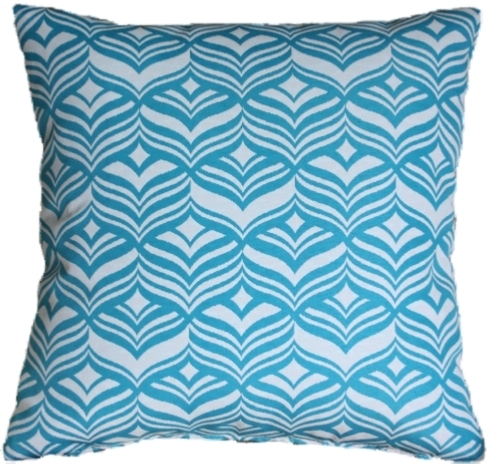 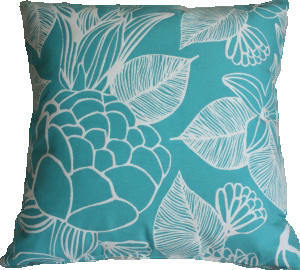 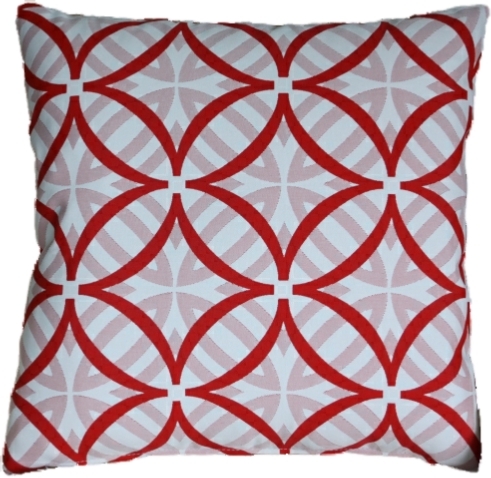 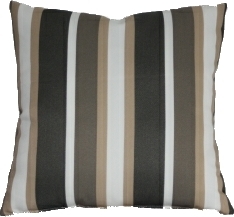 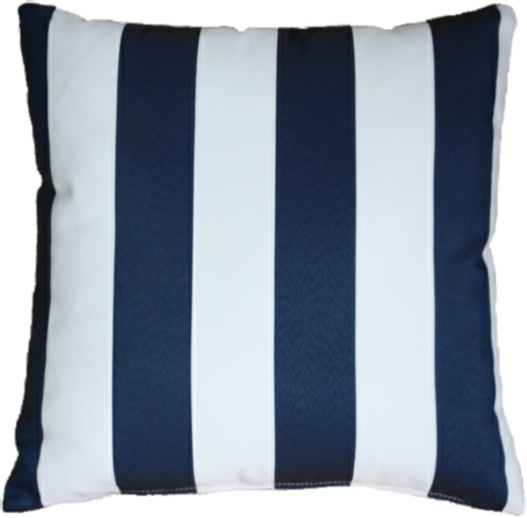 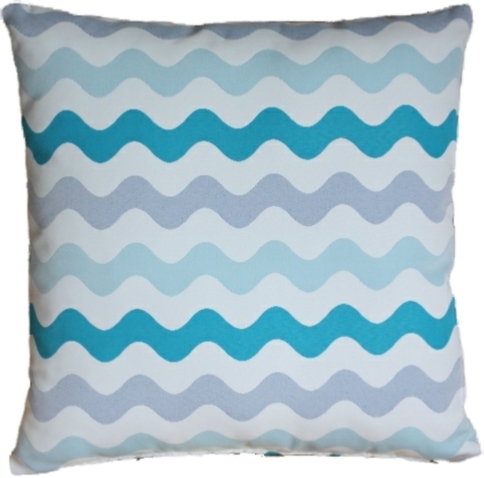 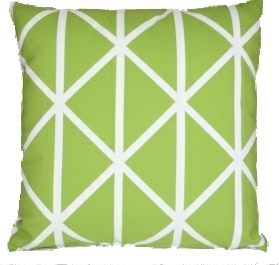 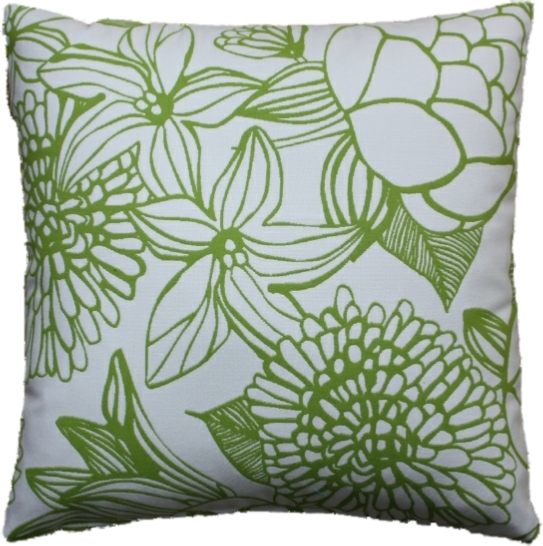 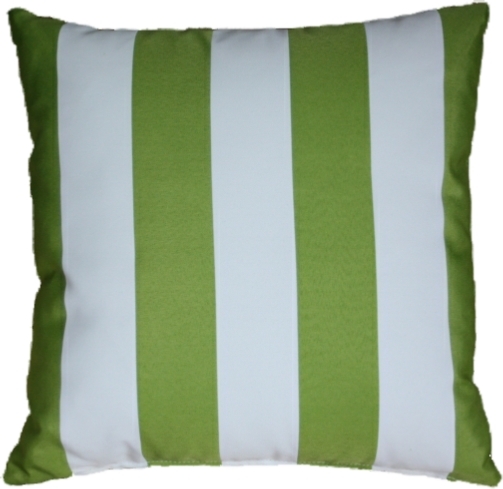 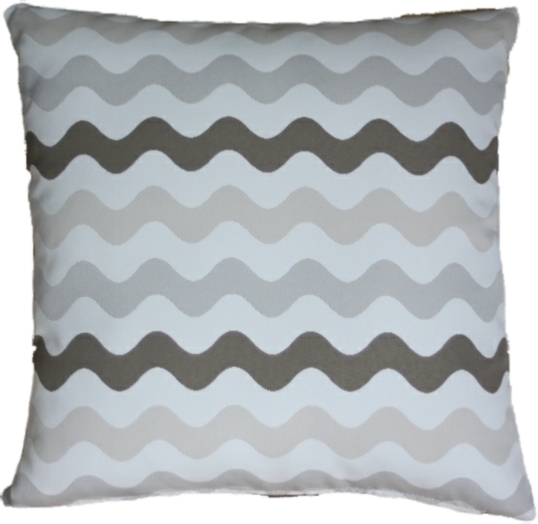 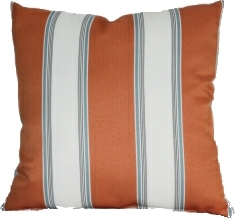 Other styles and sizes available by request see our cushion making page. 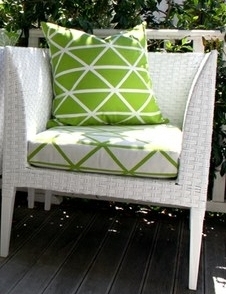 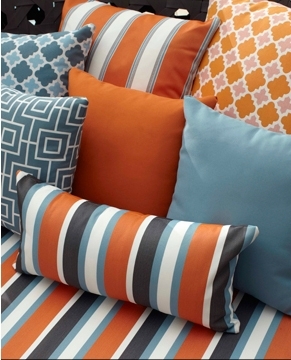 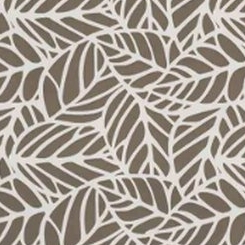 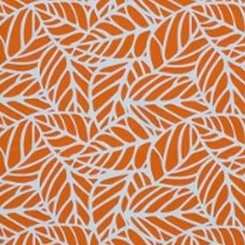 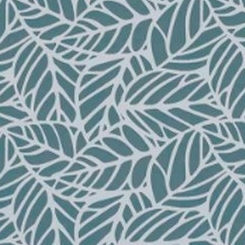 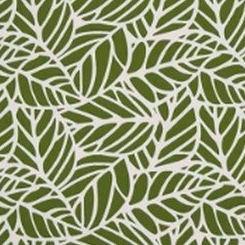 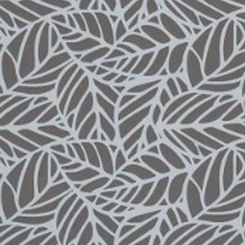 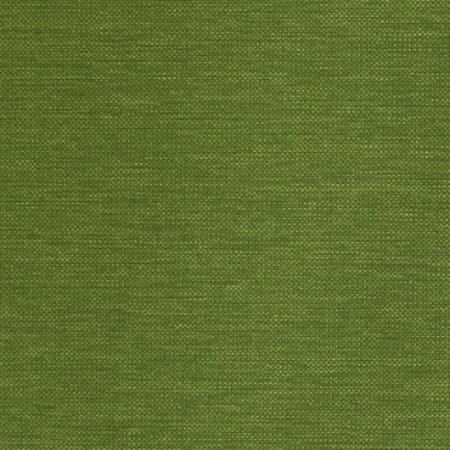 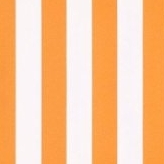 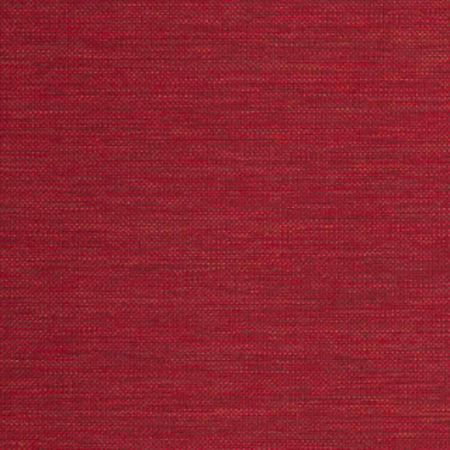 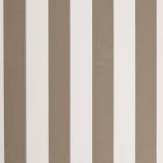 Please note all sizes are approximate and the measurements are across the middle of the cushion from seam to seam. 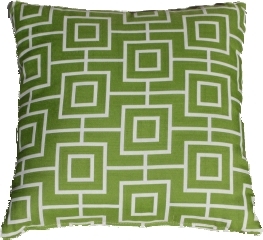 Corners are purposely tapered to prevent the corners from sticking out. 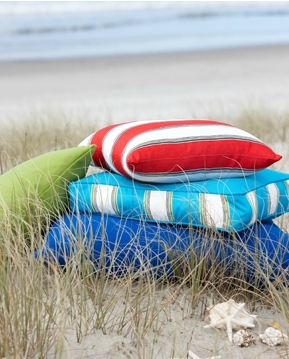 Courier cost within NZ is $15.00 per order (regardless of how many cushions are ordered).